For more than two centuries, Sotheby's has been marketing the world's most cherished possessions. 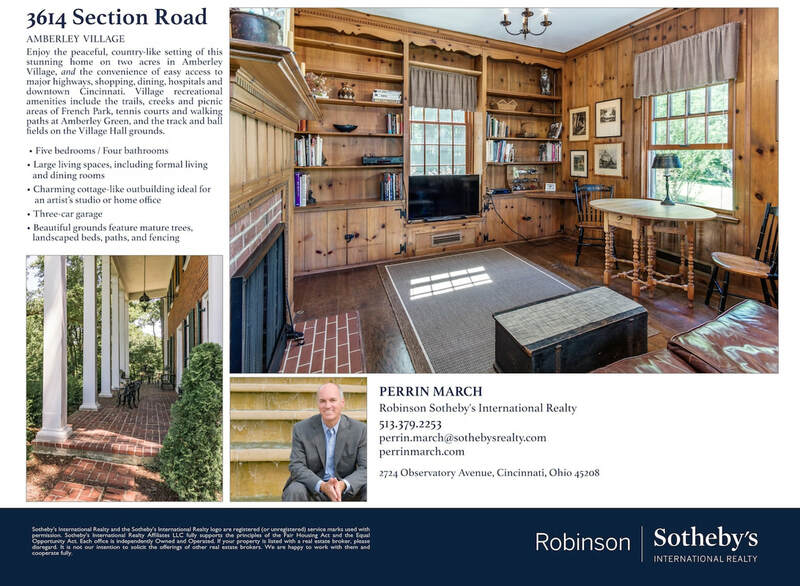 Sotheby's International Realty continues the revered tradition of unique and exclusive marketing to provide your home with unparalleled and targeted exposure to an influential audience of homebuyers. 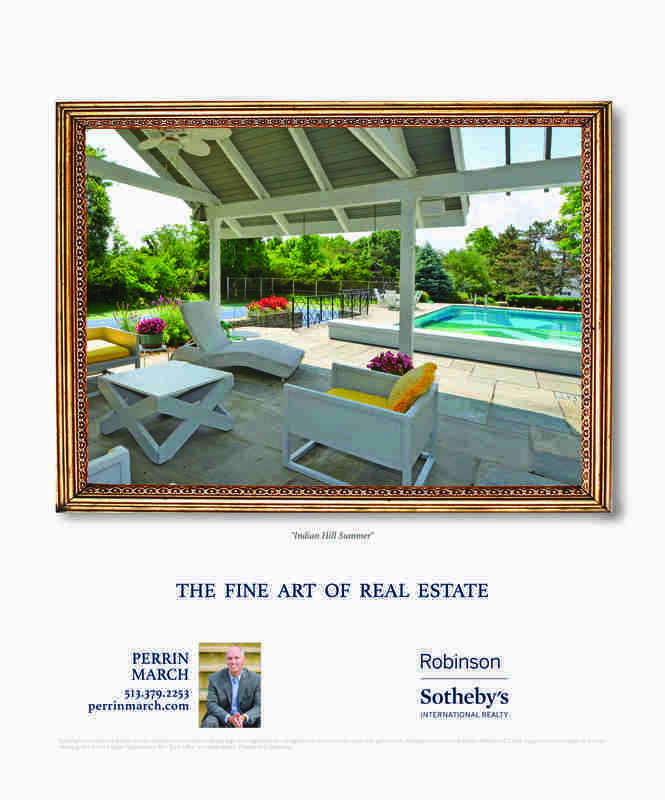 Sotheby's brand marketing experts provide support and insight, as well as the tools and resources that showcase your home to qualified buyers around the world. Exclusive partnerships with leading luxury lifestyle publications, and Sotheby's cascading website platform, provide maximum exposure for your home. 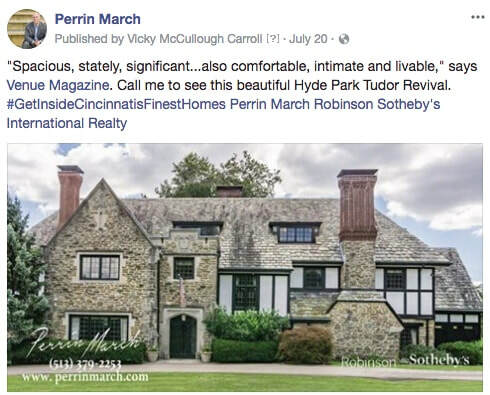 Perrin & Diane March apply their vast local market knowledge to create a comprehensive and customized plan for your home. 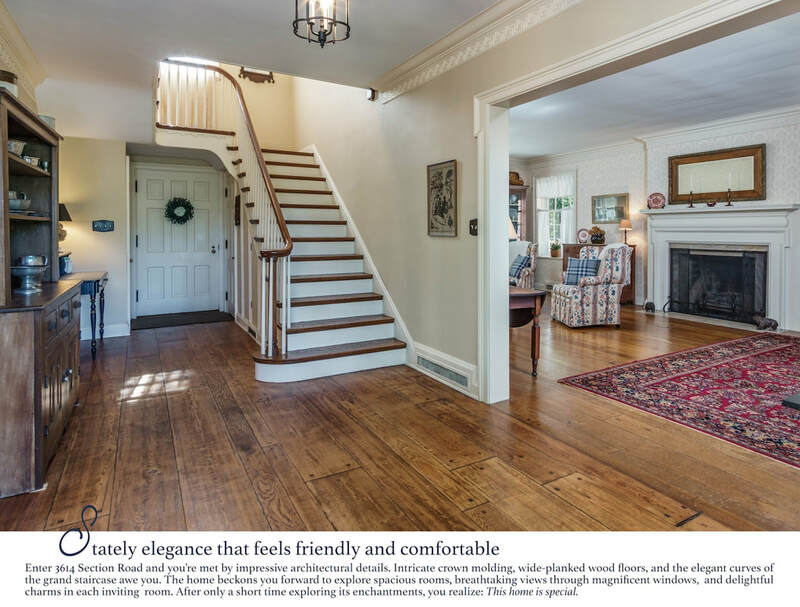 Their team includes professionals who are dedicated to promoting your property with stunning photography, compelling copywriting, and elegant design. 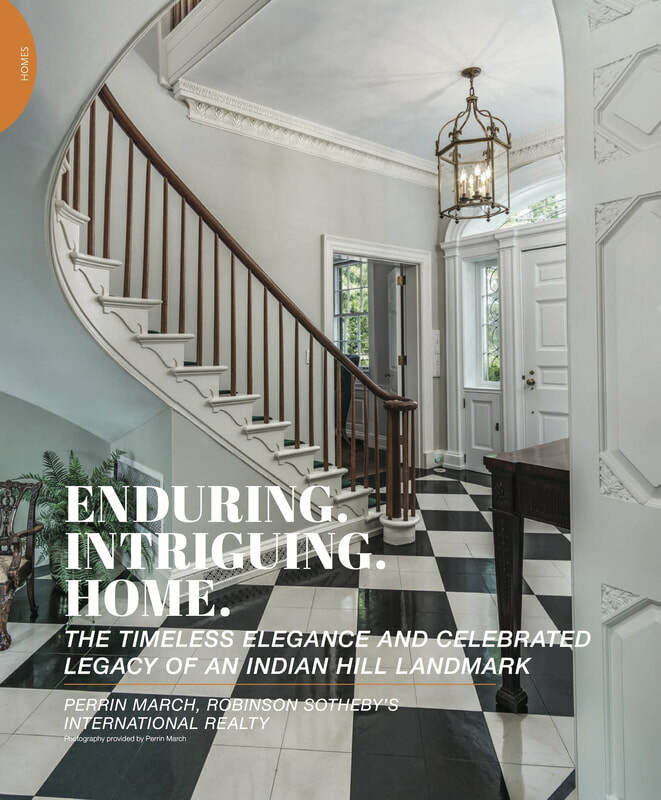 Longtime and trusted relationships with media allow Perrin & Diane to secure premium advertising placement for your home in the region's most widely read publications. Reporters trust them for leads about unique homes for editorial coverage, as well. 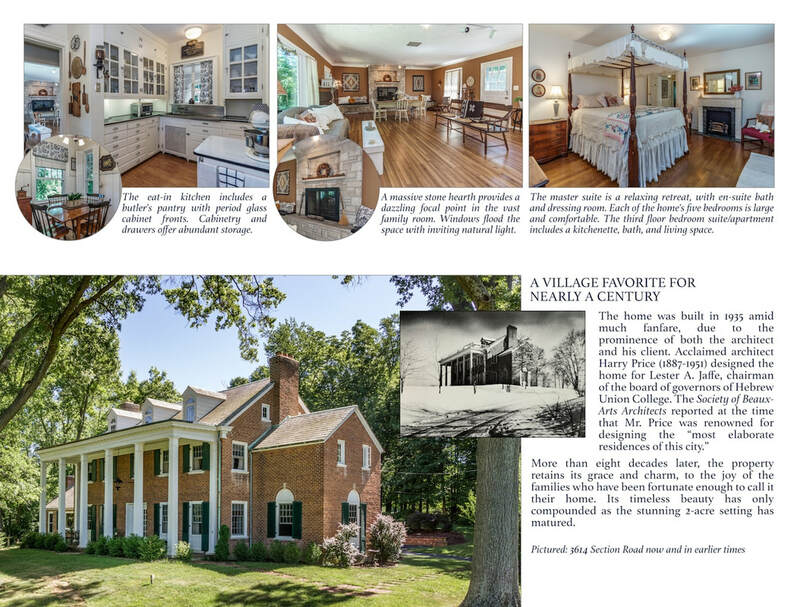 Their listings have been featured by some of the most trusted local and national news publications. 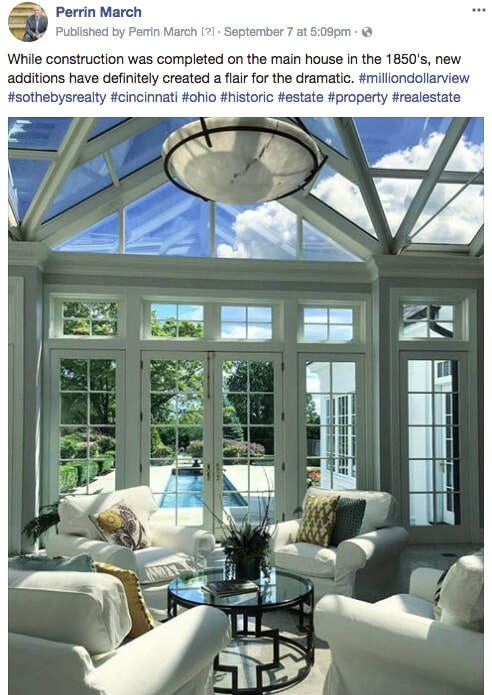 Their website, eBlasts and social media campaigns keep your home in front of buyers with regularly-scheduled posts, tweets and shares that reach friends and followers locally and around the globe. Marketing begins with jaw-dropping photography that highlights your home's unique characteristics. Perrin & Diane hire the city's best, ensuring that your photographer is an expert in composition, color and lighting, and a specialist in real estate photography. Using professional equipment and editing software, your photographer produces an array of images for web-based, print and collateral materials. Professional copywriting and design happens in-house. Although you may never meet Vicky Carroll, she becomes intimately familiar with the qualities of your home and is passionate about showcasing your property to qualified buyers. 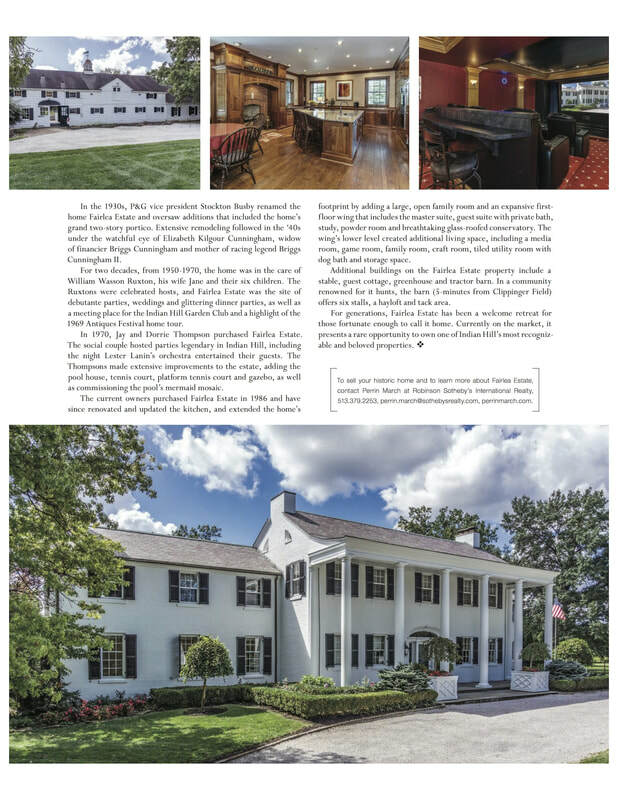 An award-winning writer and former broadcast journalist, Vicky composes copy that delights readers with descriptive detail and well researched references to your home's history. Her design work conveys elegance, and maintains a branded, professional look that accurately reflects your property. 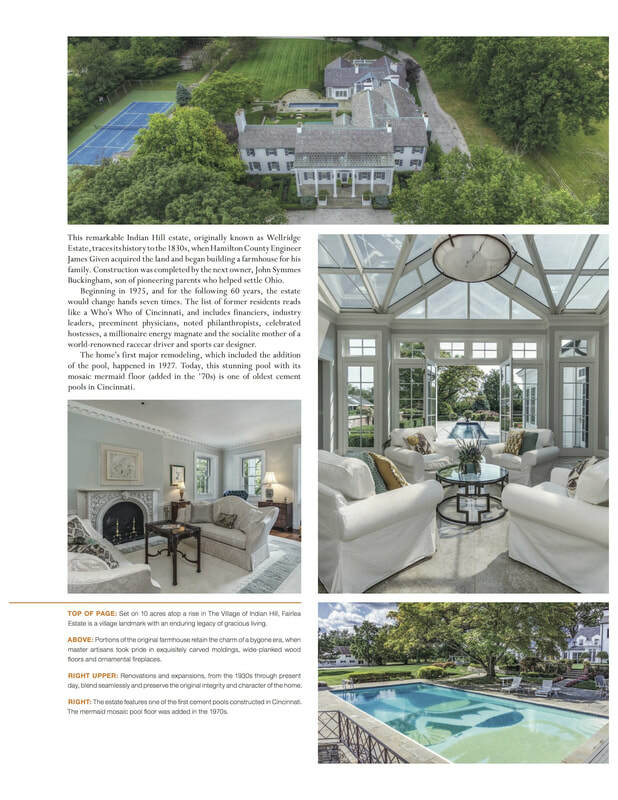 Always exploring ways to showcase your home, Perrin & Diane are on the cutting-edge of emerging trends and their applications to real estate, including (pictured above) drone photography and videography. 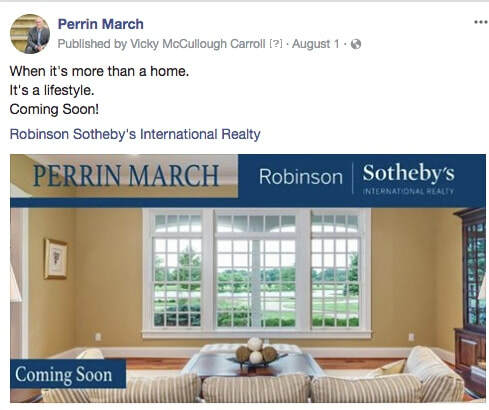 Perrin & Diane research and hires the region's top creative talents, then put them to work promoting your home to qualified buyers.